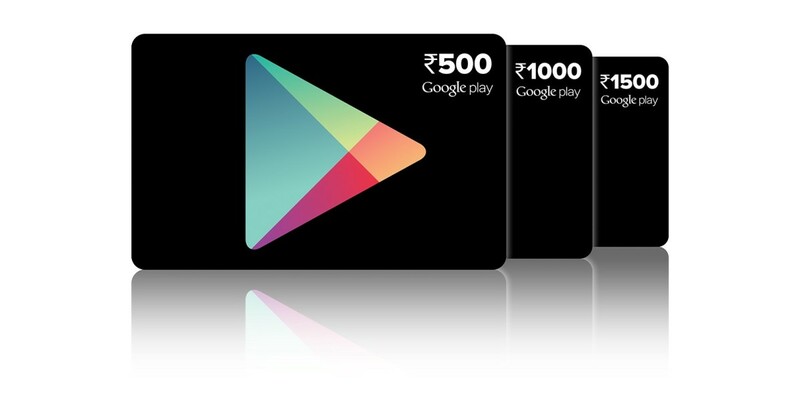 Google announced today it’s launching prepaid vouchers for Google Play content in India. Over the next few weeks, the vouchers will be available in denominations of ₹ 500 (roughly $8), ₹ 1,000 and ₹ 1,500 at select Vijay Sales and Spice Hotspot stores in New Delhi, Mumbai, Pune, Hyderabad, Bengaluru, Kolkata and Jaipur. As with its vouchers elsewhere, you can purchase apps, games, ebooks and movies for your desktop or Android device. In addition to making for a good gift, they also allow Android users in India to purchase apps and content for themselves without a credit card. You can redeem your vouchers in the Google Play store by clicking here.